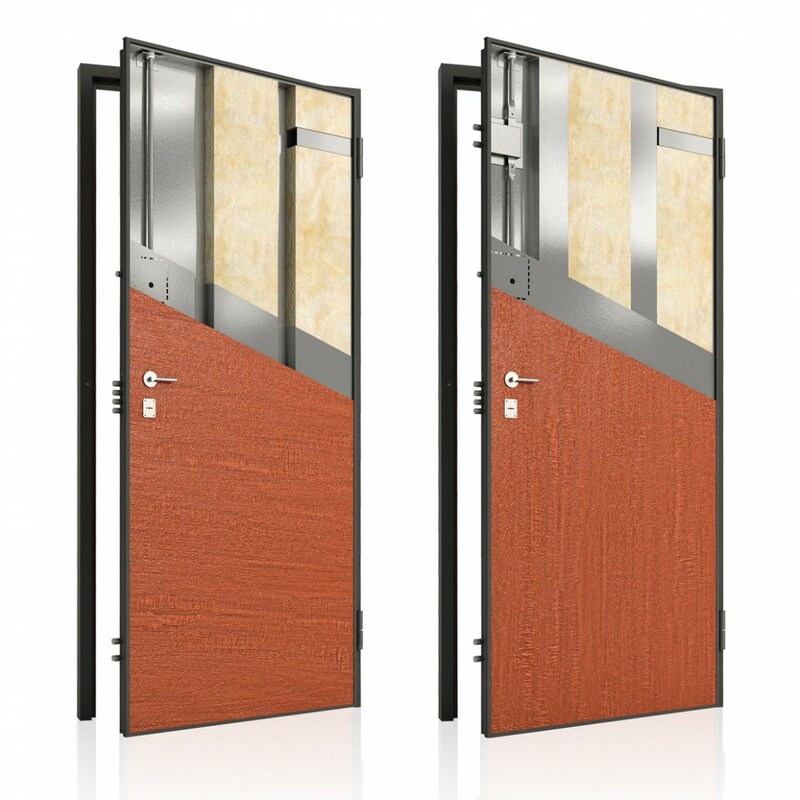 For the coating of the frame and the door we use the same material as the interior doors in various designs and colors, according to customer needs. 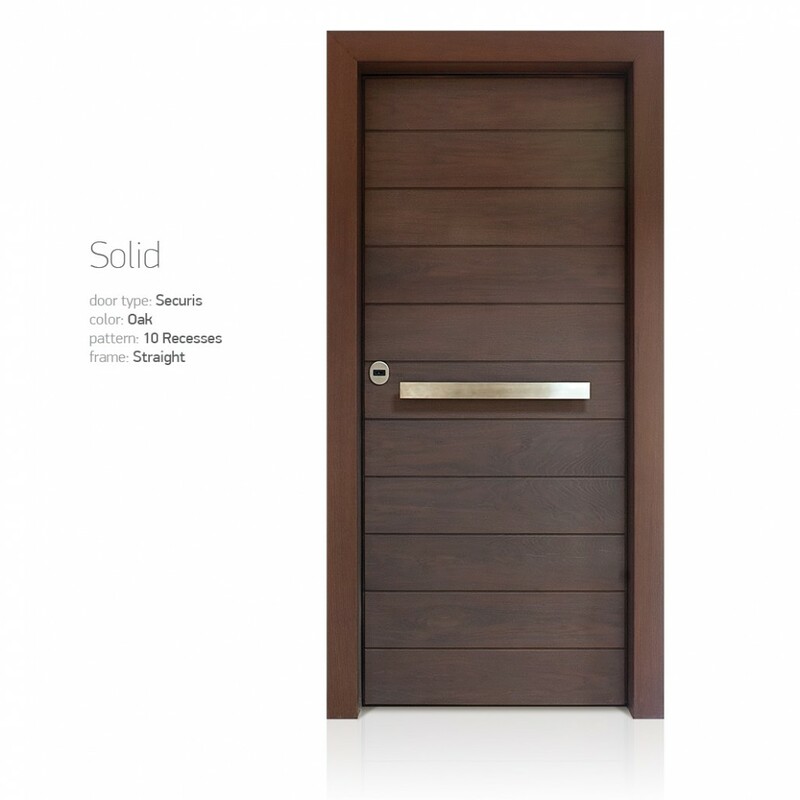 • The colors of standard iron is yellow (gold). • Change of hardware color from yellow to bronze and brushed nickel. 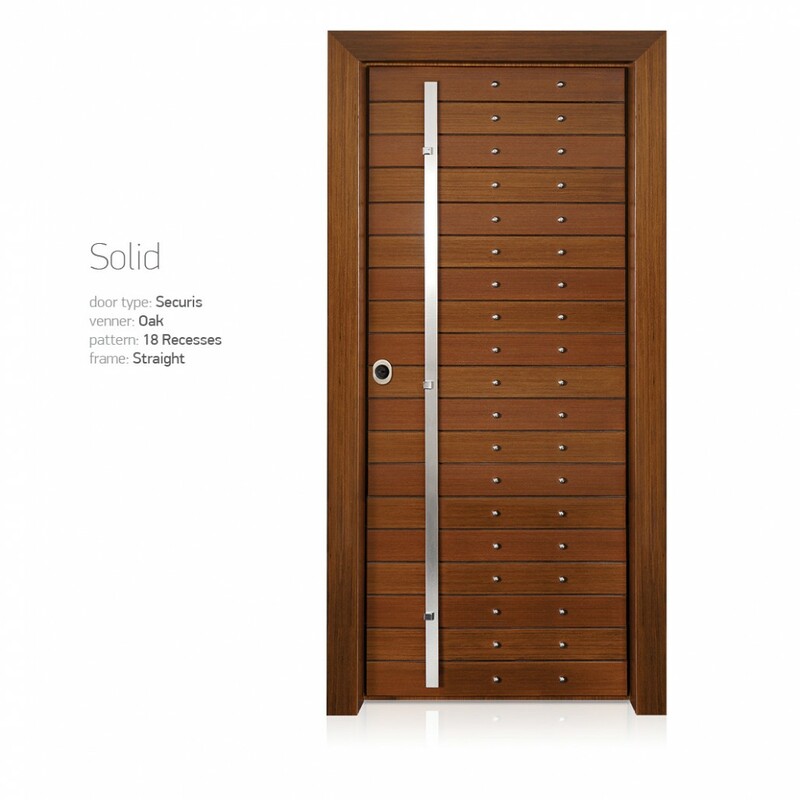 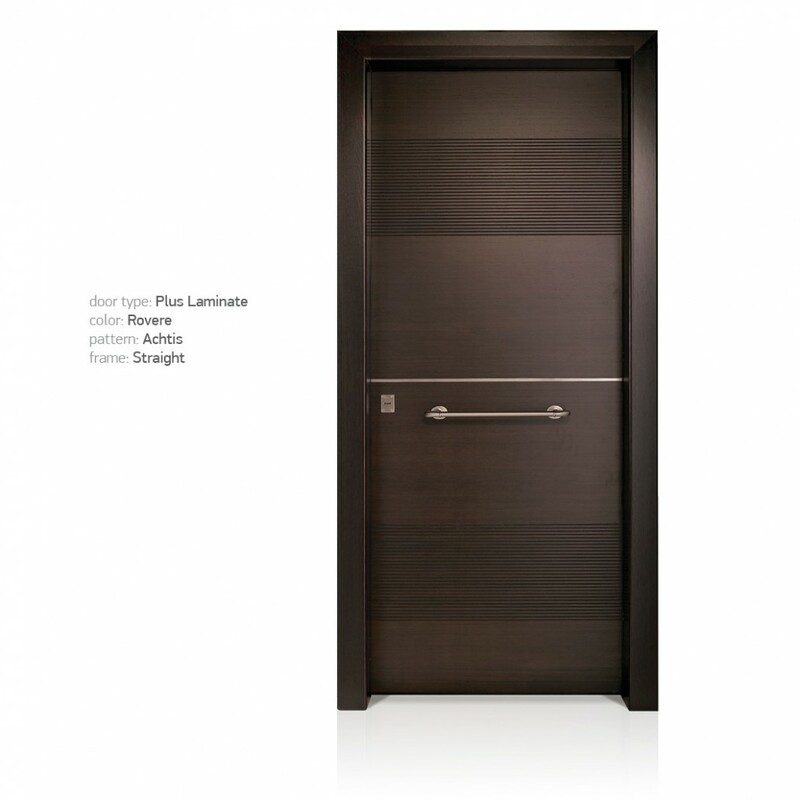 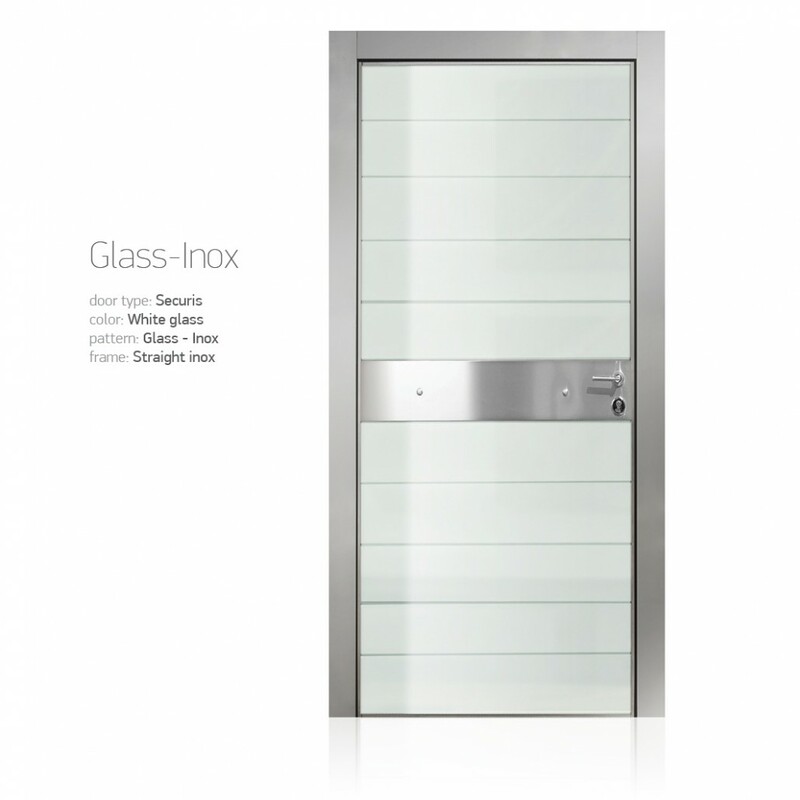 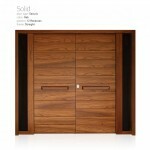 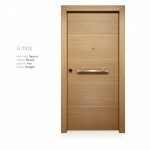 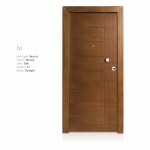 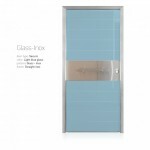 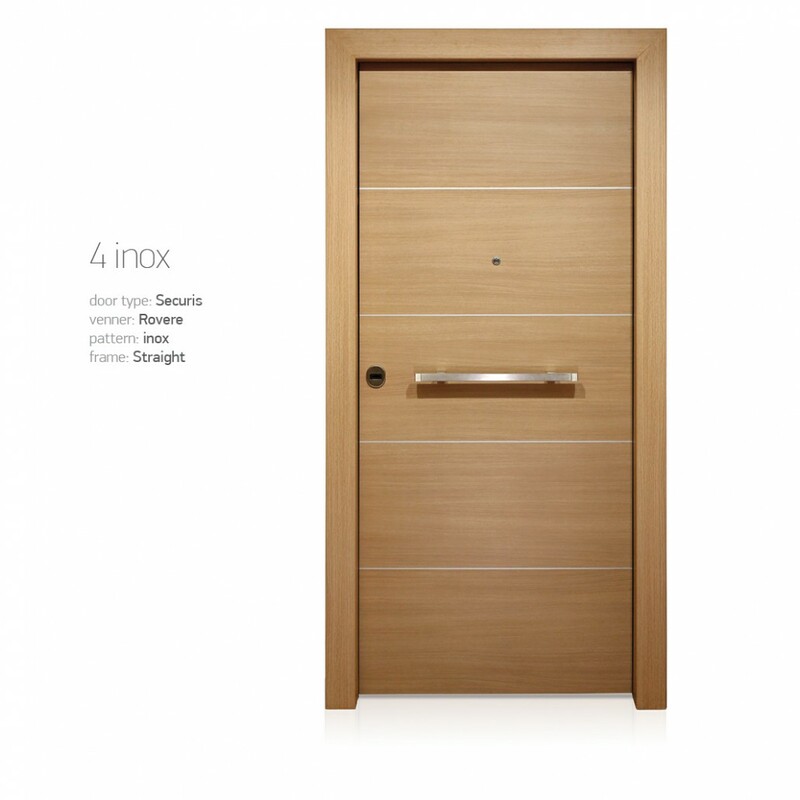 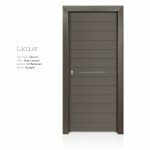 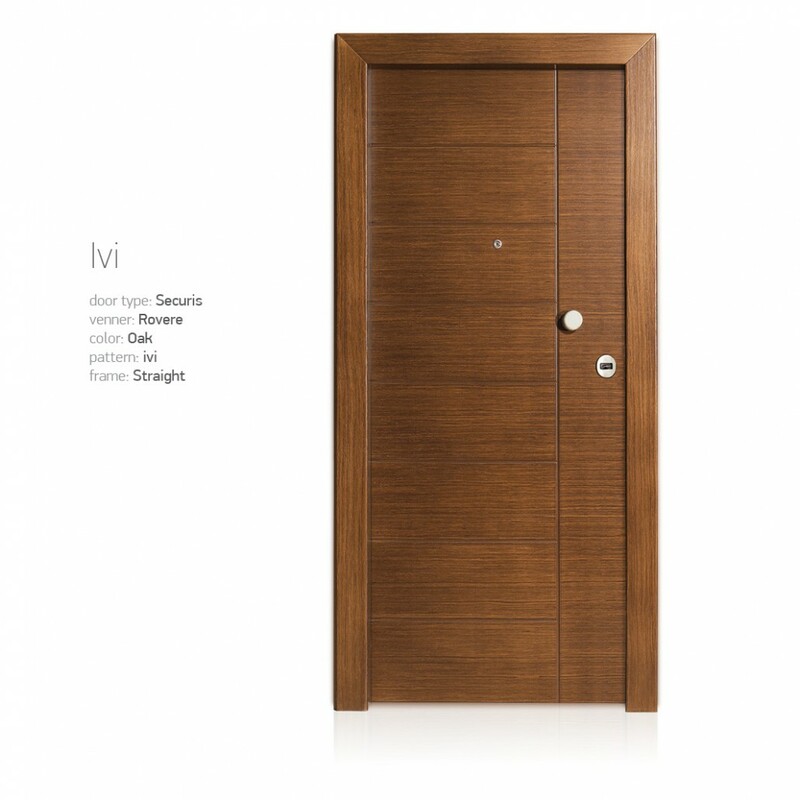 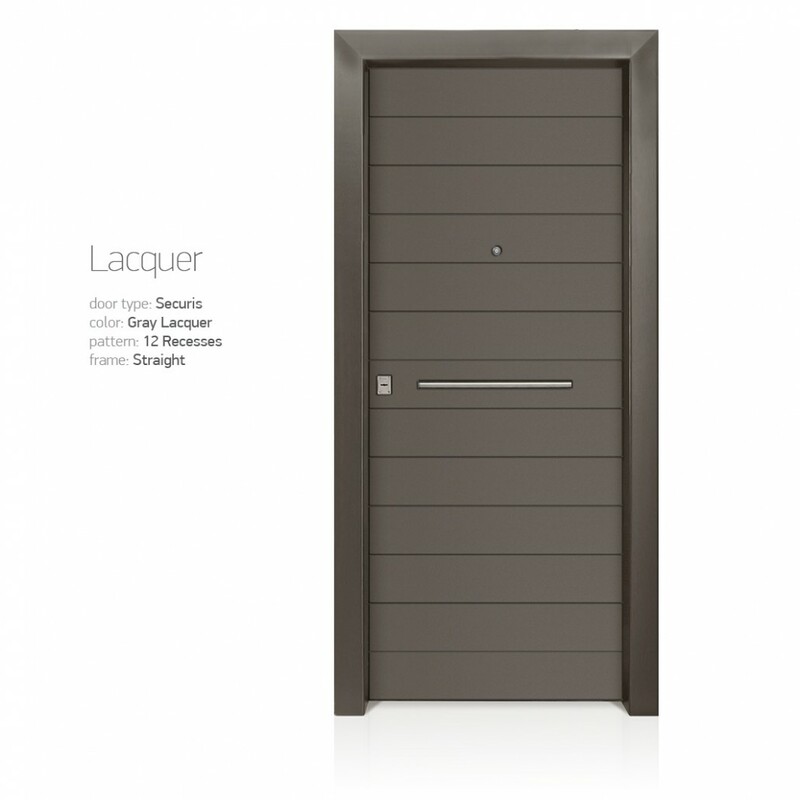 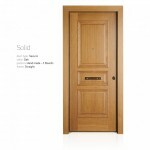 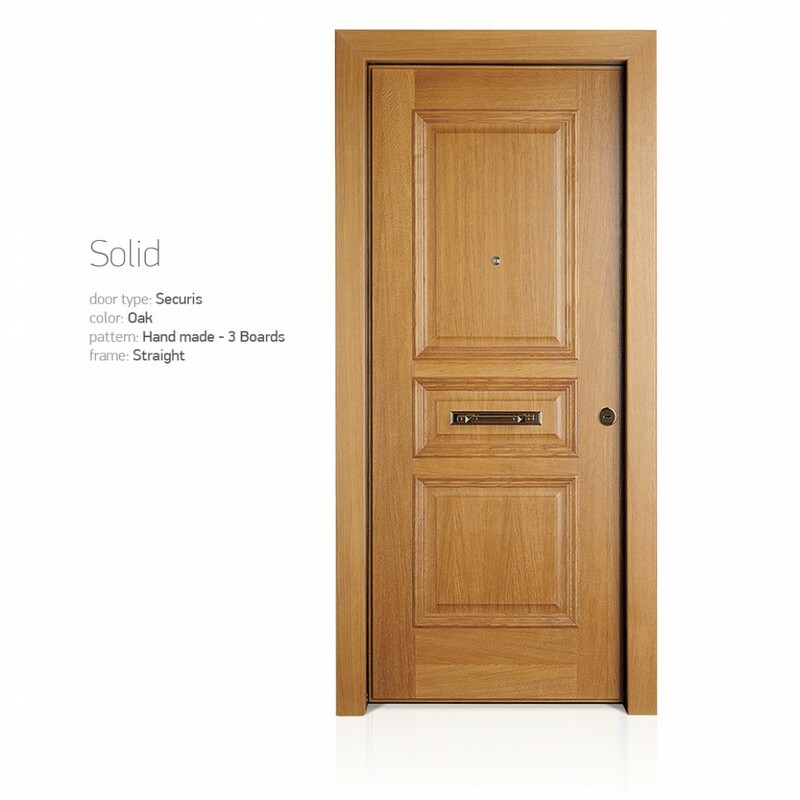 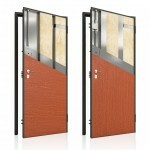 • Door width: The doors are produced in standard dimensions of width 90cm, 95cm and 100cm. 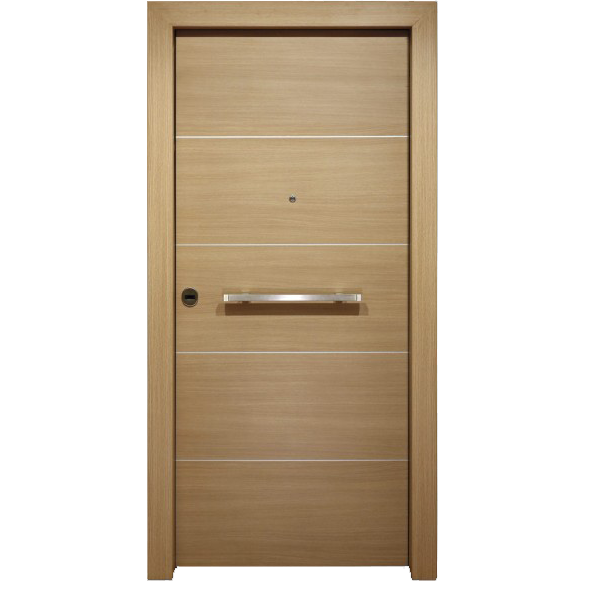 • Height: 205cm 210cm 215cm. The company has the ability to cover with extra fee and different dimensions on request. 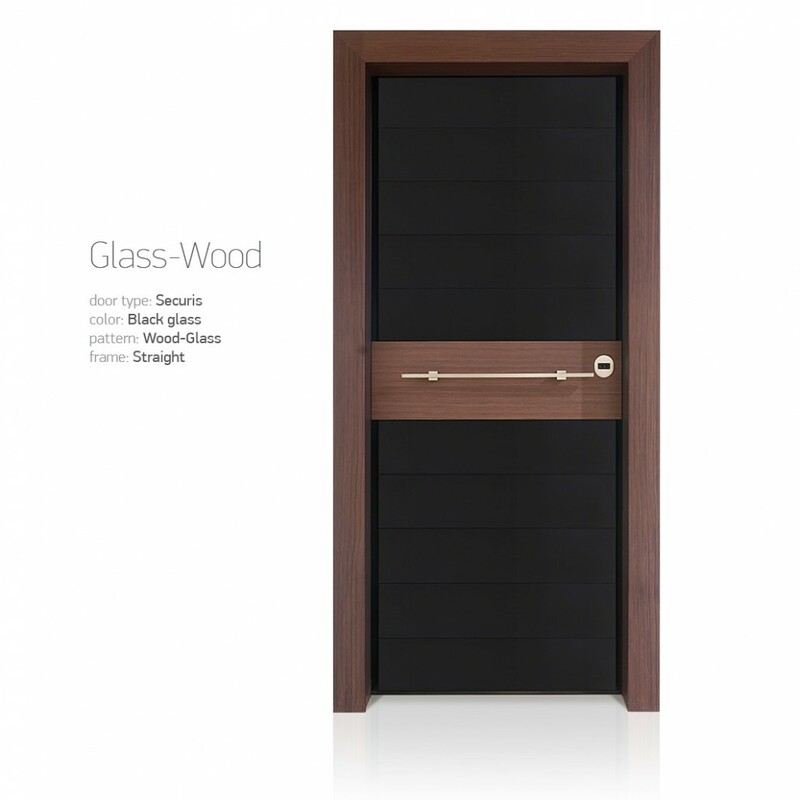 It may also cover specific architectural structures such as double doors or doors with windows with fixed or sliding leaves (window openings).